In Toronto, there are hundreds of organizations that provide services to people with disabilities. For some people, finding the right service can be overwhelming and obtaining accurate information can be confusing or difficult. 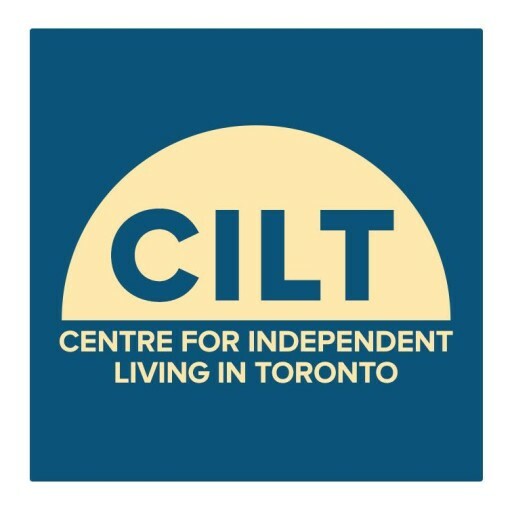 CILT maintains a wide variety of resources about services in Toronto including consumer-validated information which is drawn from the real-life experiences of persons living independently in the community with a disability. It is individual’s right to know all of the options available to him or her. CILT provides the information about services, programs, etc. so that an informed decision can be made. CILT also publishes a quarterly newsletter CILT Now. For more information on any of the above topics, please visit their sections on our website. For more information about our Service Navigation Program, please contact us.